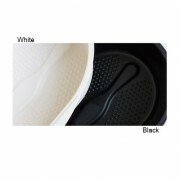 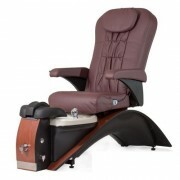 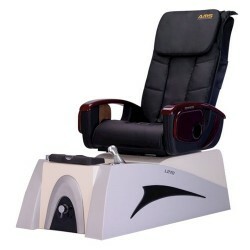 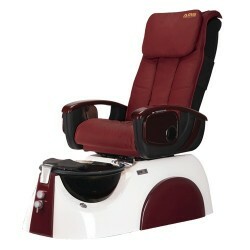 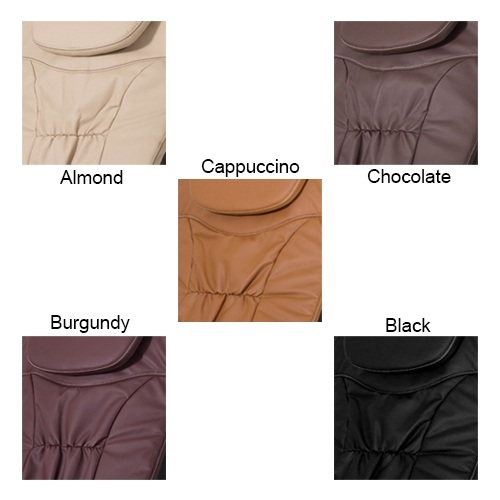 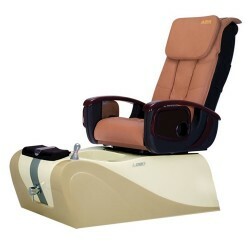 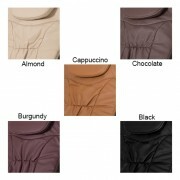 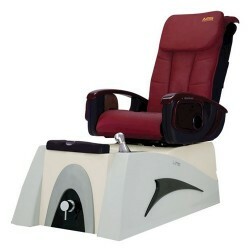 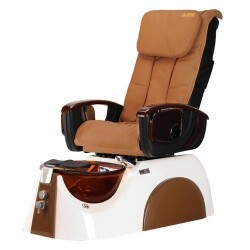 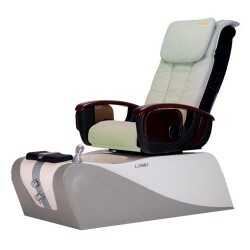 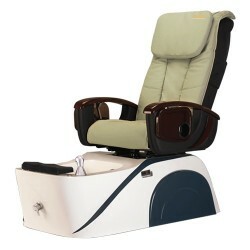 Simplicity LE Spa Pedicure Chair, Best Price On The Web. 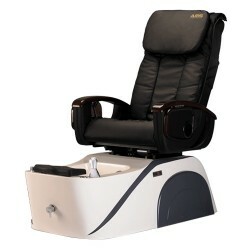 The Simplicity Pedicure Chair from Continuum lives up to its name – no plumbing or installation is required. 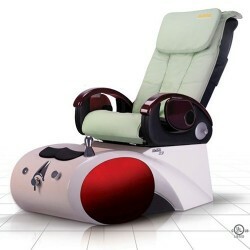 You just plug it in and seat your first customer. 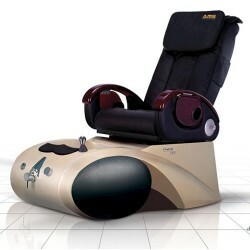 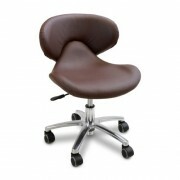 The gorgeous sweep of real cherry veneer atop a durable welded steel frame supports a luxurious seat that delivers Shiatsu massage. 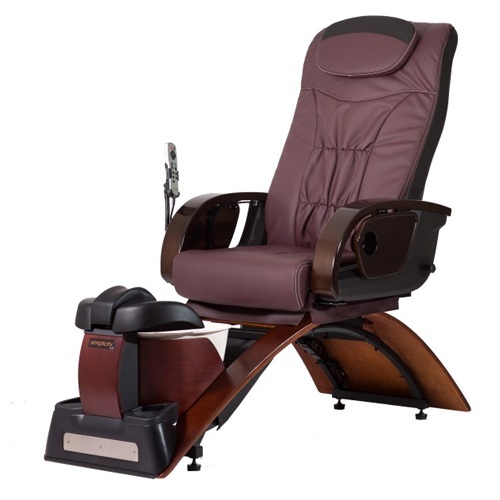 The main differences between Simplicity and Simplicity Plus is that the Plus model offers a full shiatsu massage, an electronic 4-way seat, and also has optional manicure trays. 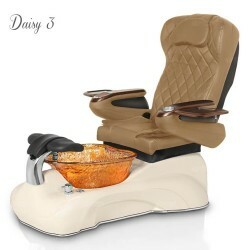 Optional Manicure trays are available.